Our point of sale application can give you an added advantage of various features which will enable you to easily withstand from your competitors by monitoring the price, stock, profit, expiry and many more. The application can handle a number of customer based functions such as sales, returns, exchanges, gift vouchers, customer loyalty programs, privilege cards, BOGO, offer setting, promotional sales, quantity discounts and much more. 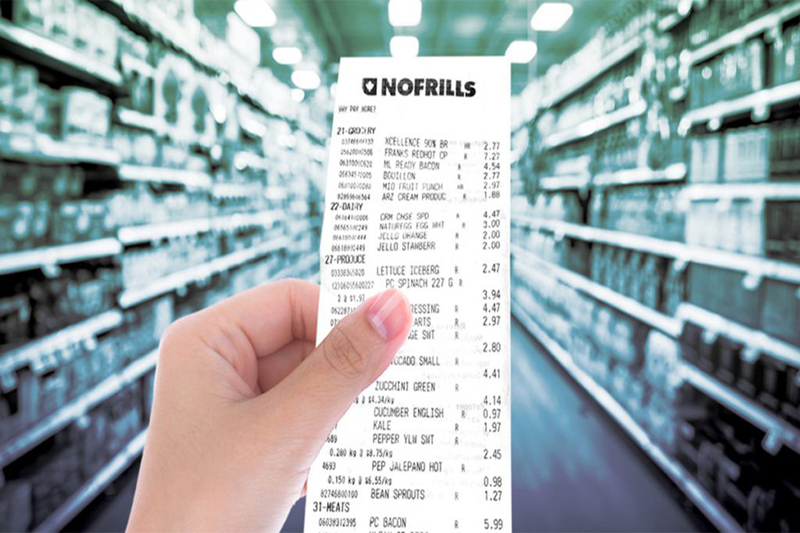 Check out operation can handle multiple payment types – Multiple foreign currency, Partial Cash and Credit / Debit Card, Debit / Credit Card, Gift Voucher Redeeming and Credit Billing. 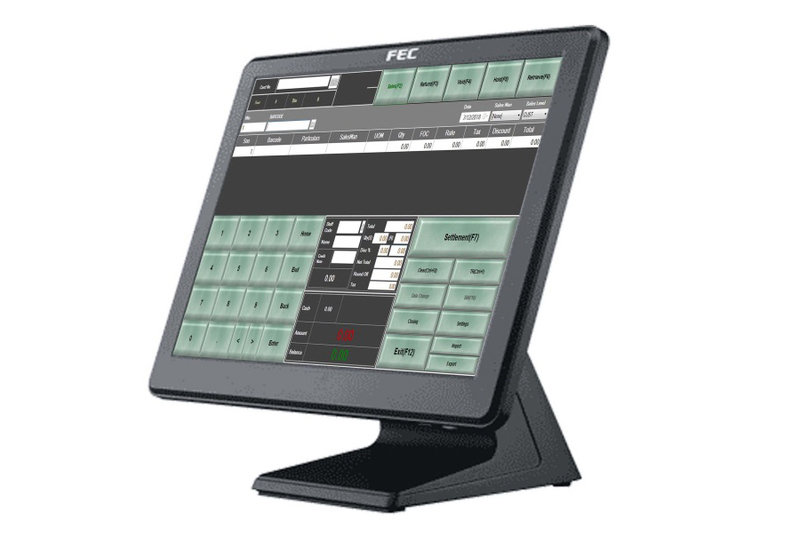 Point of Sale system is reliable, fast and easy check out operations makes it a choice for all retail business owners. Weighing Scale integrated and weight is taken from scale, which allows the price change to be done on our inventory software and not in the scale’s software. Manage detailed inventory records, maintain optimal inventory levels, simplify inventory transactions, automate frequently performed tasks, ship and receive goods, track material location information, track serial numbers, utilize bar coding and perform cycle counting and physical inventories. Inventory Management software deals with a whole range of software tools or modules used in executing inventory transactions, managing supplier relationships and controlling associated business processes. Our Inventory Module provides information to efficiently manage the flow of materials, effectively utilize people and equipment to coordinate internal activities and communicate with customers. It provides the information to managers who make more accurate and timely decisions to manage their operations. Warehouse transfer and cross checkingsoftware. The Finance Resource Management Module is an integrated Financial and Planning System. It has the capabilities of meeting all the accounting and financing needs of an organization. The real-time functionality of this module allows for better decision-making and strategic planning. Create budgets, monitor and project cash flow, process accounts payable and accounts receivable, reconcile financial accounts, perform drill-down analysis, and track material, labor and production cost. Define Tax parameters and conditions with due date alert reminder. Complete forecast and control of banking and can track any transaction via cheque number. Loan availed from various financial institutions management, provision also available to lend the loan and take complete control on the lending.